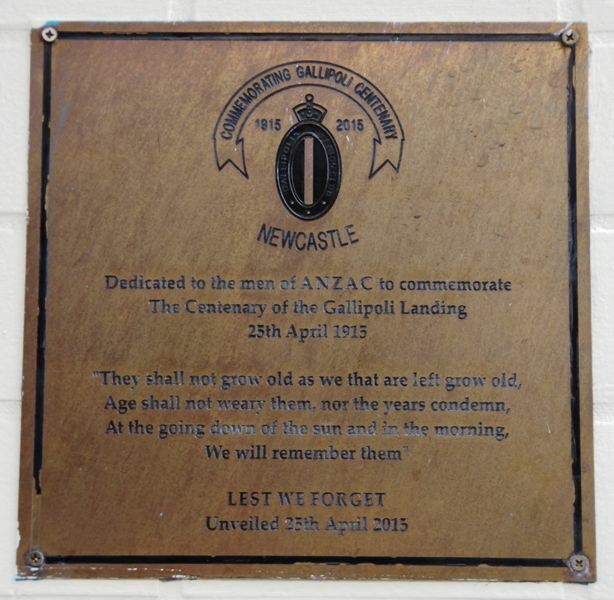 A plaque commemorates the centenary of the Gallipoli Landing and is dedicated to the men of ANZAC. The landing at Anzac Cove on Sunday, 25 April 1915, also known as the landing at Gaba Tepe, was part of the amphibious invasion of the Gallipoli Peninsula by the forces of the British Empire, which began the land phase of the Gallipoli Campaign of World War One. 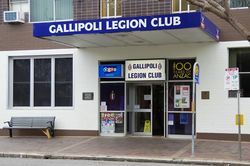 The assault troops, mostly from the Australian and new Zealand Army Corps (ANZAC), landed at night on the western (Aegean Sea) side of the peninsula. 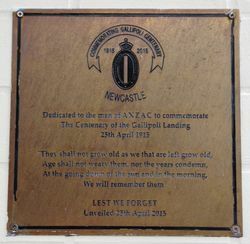 Since 1916 the anniversary of the landings on 25 April has been commemorated as ANZAC Day, becoming one of the most important national celebrations in Australia and New Zealand.